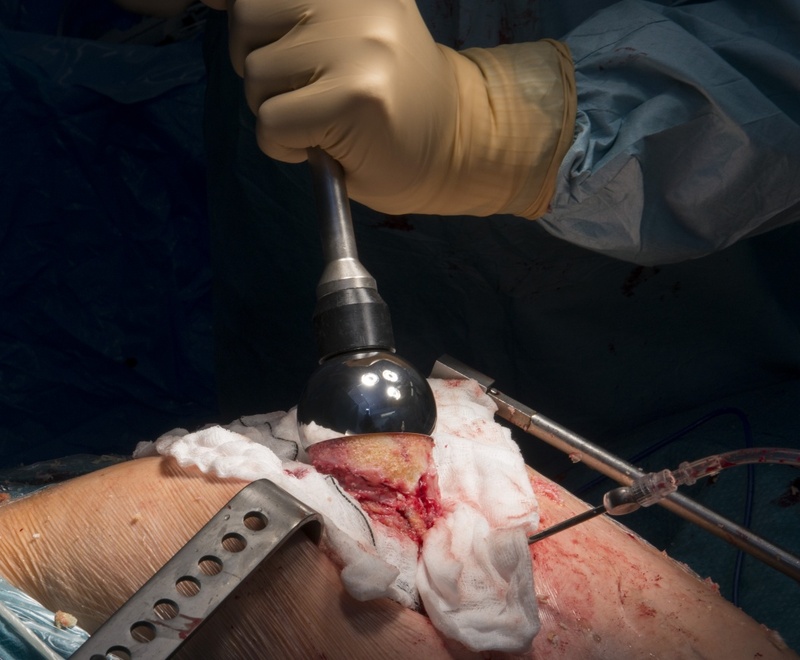 Learn the Birmingham Hip resurfacing surgical technique with step by step instructions on OrthOracle. Our e-learning platform contains high resolution images and a certified CME of the Birmingham Hip resurfacing surgical procedure. Hip Resurfacing has been the poor relation of Total Hip Replacement for the past 50 years. Theoretically resurfacing is the intuitive solution for worn joints and is widely accepted in Replacement knee and shoulder arthroplasty. Conventional materials have failed to match expectations in the medium term. Historic metal/polyethylene bearings ( Wagner, Amstutz, Buechel-Pappas) have resulted in greater than 50% failure rates at 5 years. Metal/metal resurfacing revived by McMinn in the early ’90’s has shown outstanding longer term results but is design, implant and orientation dependent. Universally excellent results are achieved in male patients, however there is generally less margin for error in component position in females. This section is a designer surgeon’s perspective on the optimum operative performance of a BHR. Institution: The Royal Orthopaedic Hospital , Birmingham , UK.